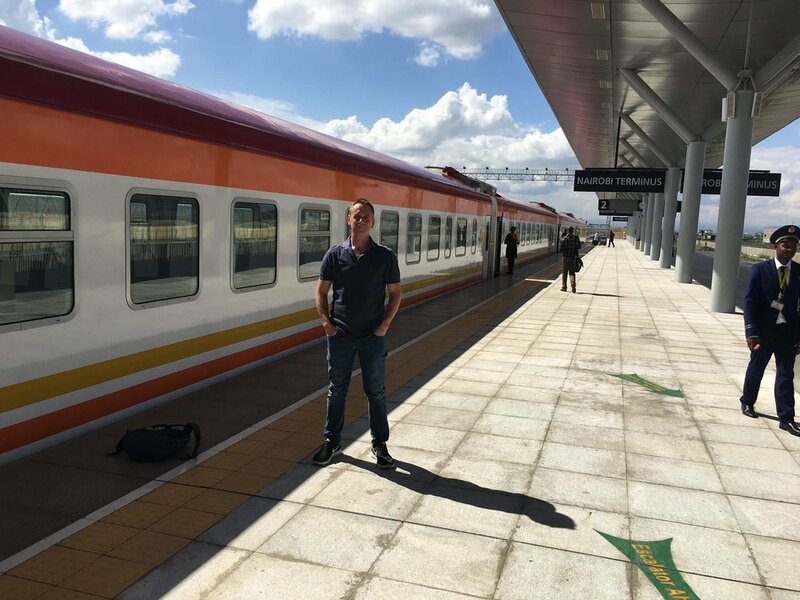 I have been inspecting the new Chinese-built standard gauge railway (SGR) between Nairobi and Mombasa in Kenya. Completed earlier this year, the SGR shortens the journey to under 5 hours from a previous 12 or more hours. For now, the train runs just twice daily in both directions, a local and an express. Tickets sell-out fast. A few thoughts. - The SGR is operated by China Road and Bridge Corporation. Chinese engineers, service staff, and management are visible onboard the train and at stations. - Many are rightly excited by the SGR. Shorter travel times between the country’s biggest cities at an affordable price is a natural winner. - Yet, the SGR may struggle to generate the freight volumes needed to make the project viable raising financial risks over the long-term. - The SGR also needs to be better integrated with surrounding infrastructure. Poor roads can add an extra 1-2 hours at either station. - If BRI is to succeed, robust project feasibility studies will be critical. Projects must be aligned with a country’s commercial prospects.